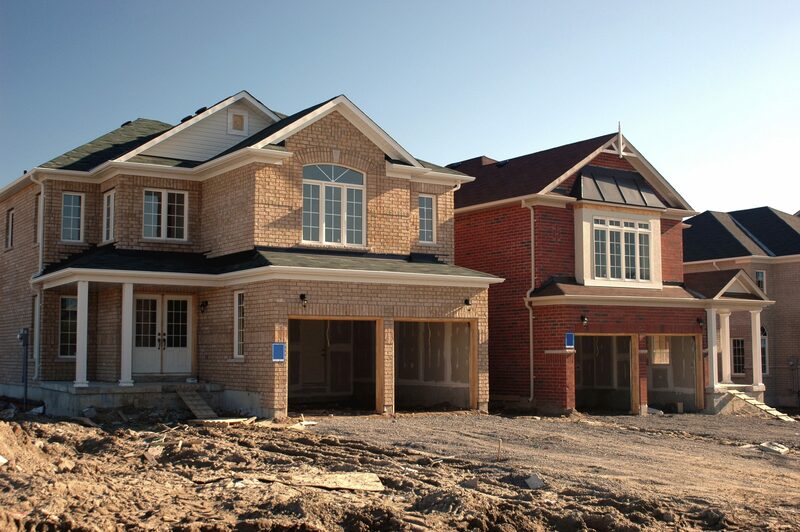 The housing market ended summer on a positive note, with sales of newly built homes increasing 6% in August. According to estimates released jointly on Thursday by the U.S. Census Bureau and the Department of Housing and Urban Development, sales of new homes in August were at a seasonally adjusted annualized rate of 552,000—a 6% increase over July’s 522,000. This was well above the consensus forecast of 515,000; plus, new-home sales are currently up about 22% over last year. That’s because the Census Bureau–HUD report is based on a small sample of builders, so the margin of error for the sample is large. For annual trends, though, there’s enough data to put the findings outside the margin of error. Still, it’s worth noting that the median new-home price, $292,700 in August, increased for the second time this year. There’s only 4.7 months of new-home supply on the market; that’s extremely tight. Remember, we learned last week that single-family starts were up only 15% in August over last year, but this increase is not outpacing demand. That’s why supply remains tight. But overall, the forecast looks good. “The new-home market should continue to grow in the months and years ahead,” Smoke said. Why? Because, he said, new home construction will rise again to the normal share of 15% from the current 9% share. In addition, Smoke expects new-home prices to come down a bit as builders shift more toward younger and first-time buyers.